The 2014 Old Hill Zinfandel is refined and reserved yet assertive. It displays aromas of red fruit, dried flowers, anise and bramble spice. It has firm but very fine tannins, leading to a long enjoyable finish and also contributing to the terrific aging potential of this wine. Likely one of the most perfumed wines of the region, eliciting ethereal qualities on the nose. It will strike lovers of claret-style wines with Cabernet-like structure and form. Aromas of black fruit, gooseberry, and orange zest. 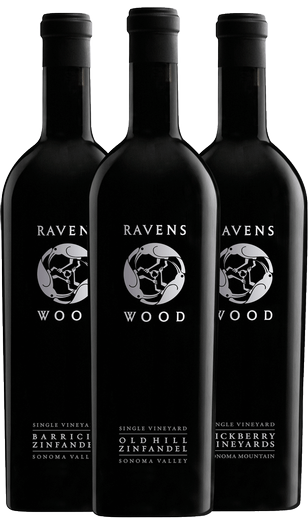 A powerfully structured wine, with scents of dark cherry, dark berry, plum, mocha and vanilla aromas. With its complex, round-layered texture, it coats the palate with intoxicating flavors of black plum, cassis, currants, spice and toast.